We need your help to recruit women in Australia in to an important, large, non-interventional international study. Do you prescribe the contraceptive pill? Family Planning NSW is currently recruiting a network of doctors to recruit for the `Prospective controlled cohort study on the safety of a monophasic oral contraceptive containing nomegestrol acetate (2.5 mg) and 17ß-estradiol (1.5 mg)’ (PRO-E2 study). The main outcome we are assessing is the risk of venous thromboembolism. This is an exciting study that will produce “real world” data that may help to inform future practice. All you need to do is to ask women to whom you newly prescribed Zoely® or a levonorgestrel-containing combined oral contraceptive pill if they would like to participate and ensure informed consent. The patient will need to complete the consent and baseline survey and agree to be followed up. 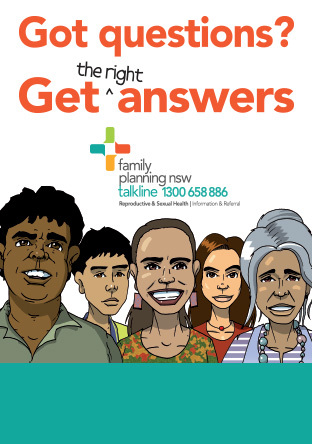 Follow up will be done by Family Planning NSW directly with the participant with three surveys over two years. The woman can’t have been taking another combined oral contraceptive pill in the previous two months. This post authorisation, regulatory study in twelve countries is recruiting 101,000 women. It is being run in Australia by Family Planning NSW in collaboration with the Berlin Center for Epidemiology and Health Research (ZEG) in Berlin, Germany. This study must not influence your prescribing behaviour in any way and has been reviewed and approved by the Family Planning NSW Ethics Committee. You will be reimbursed for your time for each eligible patient you recruit. For more information download the PRO-E2 Pill Study information bulletin for doctors.